Matty Vautour reports UMass football has connections with the Patriots-Texans teams. The BYU blog "Vanquish the Foe" takes an early look at the Cougars 2017 schedule and does not expect UMass to do much better than last time. Sports on Earth takes an early look at team rankings for 2017 and places UMass just out of the bottom five. 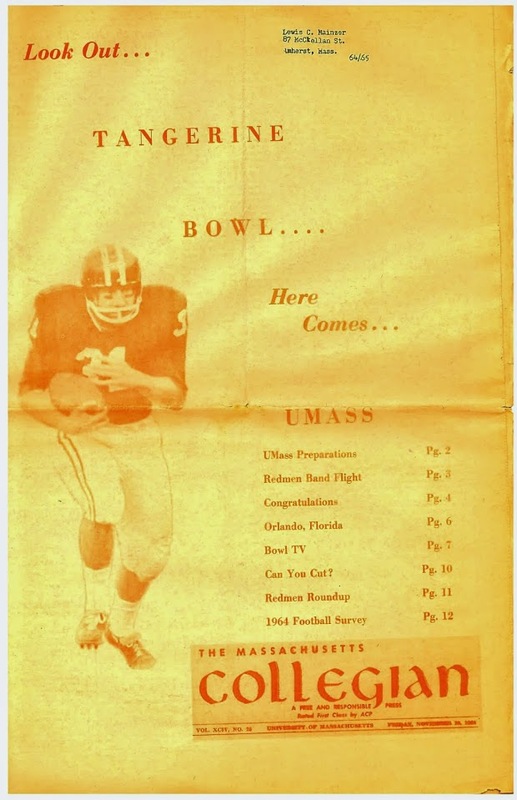 Mike Traini of "Fight Massachusetts" has a post on UMass' hosting Maine at Fenway park. PennLive has a report on UMass TE Adam Breneman's decision to play his senior year in Amherst. YDR.com has a longer post on Breneman that's well worth your time. James Ihedigbo says the way to beat the Patriots is to hit them hard.